Dr. Mary Beth Walker, interim president at Georgia Gwinnett College and associate provost for strategic initiatives and innovation at Georgia State University, has been appointed provost and vice president for academic affairs at California State University, Northridge (CSUN). Walker, a prominent economist, has over three decades of experience working in higher education, including serving as a dean and department chair. 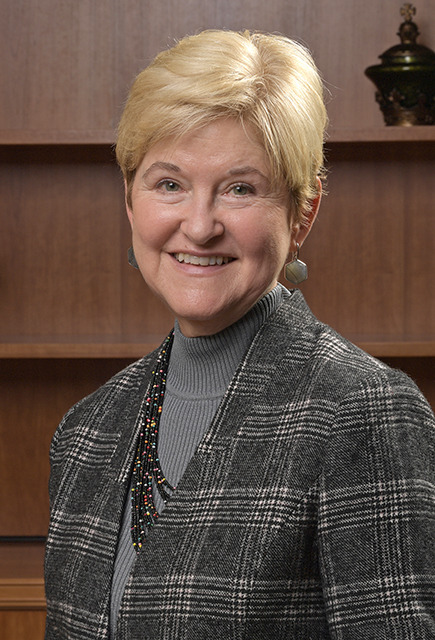 She will succeed Stella Theodoulou, who has been serving as interim provost and vice president for academic affairs. She will begin her new role on July 1, according to CSUN Today. Walker received a bachelor’s degree in economics and mathematics from Rhodes College and a master’s and doctorate degree in economics from Rice University.